Buddy features a flush diffuser and remote LED driver with plug and lead. 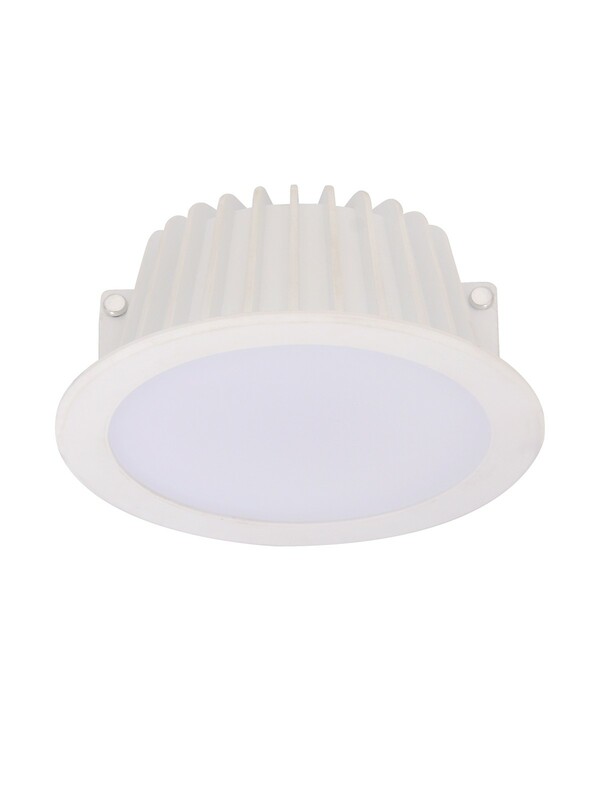 With a 90mm cut out, IC-4 and IP44 ratings, the Buddy will suit most recessed applications. 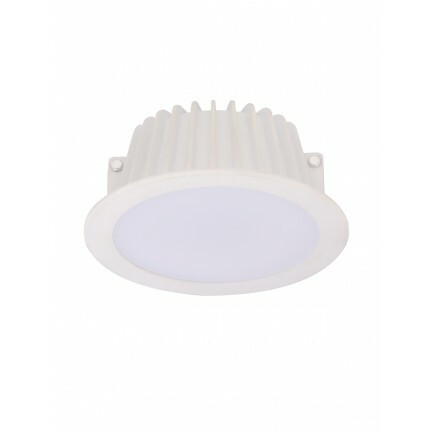 Rated at 25,000 hours, the Buddy will last up to 12 times longer than 35W halogen equivalents.